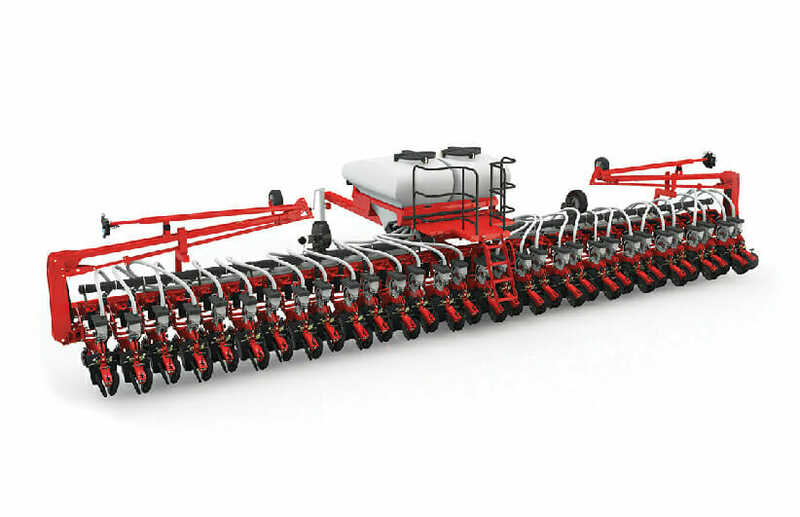 The 31-row, 15″ (38 cm) model 9831 CFS planter from White PlantersTM features a unique frame specifically designed to save you time and improve productivity. For starters, it folds to a narrow transport width of 12′ 11″ (4.0 m) in just minutes — helping you get from field to field quickly and easily. Furthermore, you can count on a generous 33 in. (83.8 cm) of ground clearance to get through rolling terrain. This underframe clearance also gives you more room for routine maintenance.